Want convenience in gift giving? 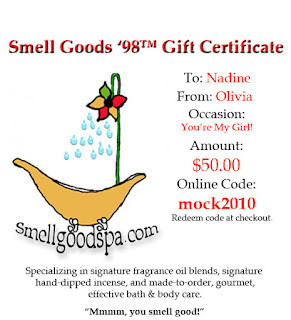 Send a gift certificate directly to their inbox! Can't get any easier than that! Gift Certificates are available in denominations of $10,$25,$50.